Is a Triathlon in your future? First timer? Not sure where to find a wetsuit or other gear needed to go after your goal? Coming in 2017, Fleet Feet Sports Fox Valley is your wetsuit rental location, beginning in May! 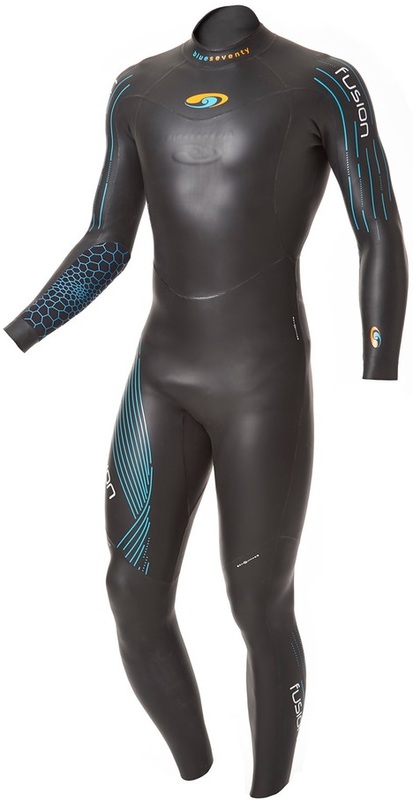 * We are carrying the blue-seventy Fusion full suit.